The stuff has hit the fan and the dead are everywhere. Your future looks pretty bleak; however, besides this already talked about survival tool, the following items will provide a good chance at surviving the zombie apocalypse of Deadmonton. Probably the least exciting item on this list, but a must for surviving. Afterall, you'll need something to carry the other four items in. These are the qualities you should look for in a backpack. Unrestrictive - you'll be fighting the dead, you don't need it tying up your arms. 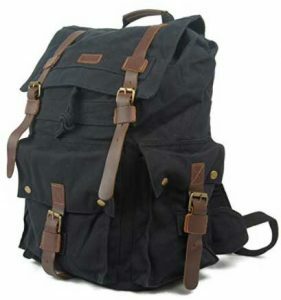 A backpack like this is a good bet. It has a good balance of weight-to-strength. 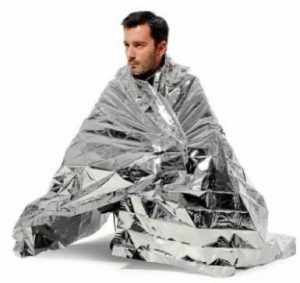 See this thermal blanket here. 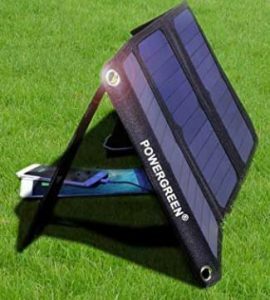 With a solar charger, you can power up items like a cell phone, e-book reader, walkie-talkies, etc. With places like Google's data centers, and cell towers with back up solar power, you can still have access to important mobile apps like Maps. It will be spotty, but you will have access. However, if the electrical grid is as dead as the things around you, you'll need an alternate way to charge your devices. A solar charger is your answer. It's not only you that needs heat, you'll have to have some way to properly cook your food, as you can't just head to a clinic to treat food poisoning. These flint fire starters are just the thing you need to get a good fire going. 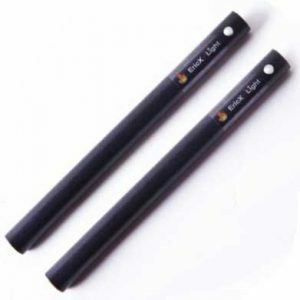 More than 12,000 strikes - will keep you with access to fire for a long time. You can't always rely on having access to bottled water; besides, those supplies will eventually be depleted. Even with Edmonton's water treatment facility going solar powered, there won't be anyone to monitor the system. Clean water won't be flowing through the taps. 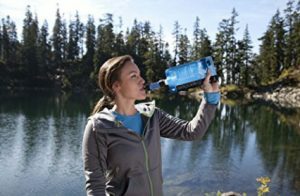 This mini water filtration system is just the answer. When looking at items to add to your own survival pack, always take a look at what solar powered options are available. While plentiful at the start, batteries will eventually become unavailable. What would you have in your pack to help survive the dead?